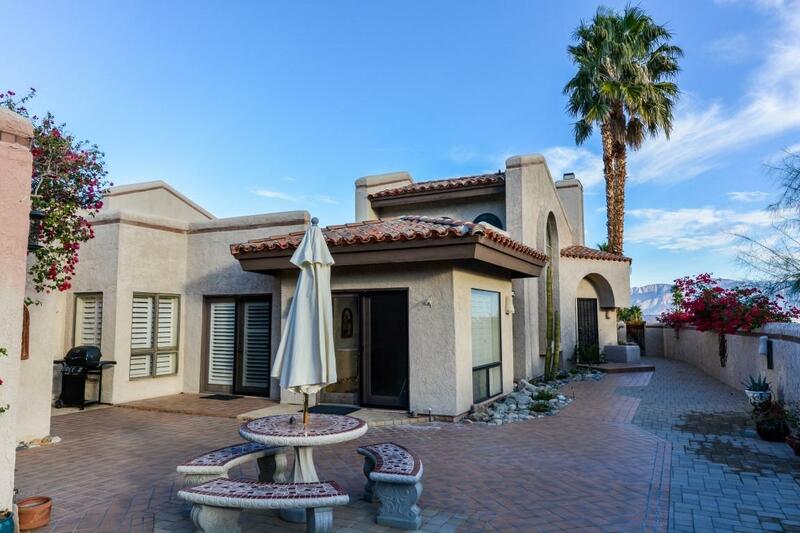 1929 Desert Vista Terrace, Borrego Springs, CA 92004 (#180055076) :: Neuman & Neuman Real Estate Inc.
End unit that is beautifully furnished and decorated with all accessories for the perfect desert vacation home or rental property. One of the largest models in the community with enclosed sun room offering additional living space. 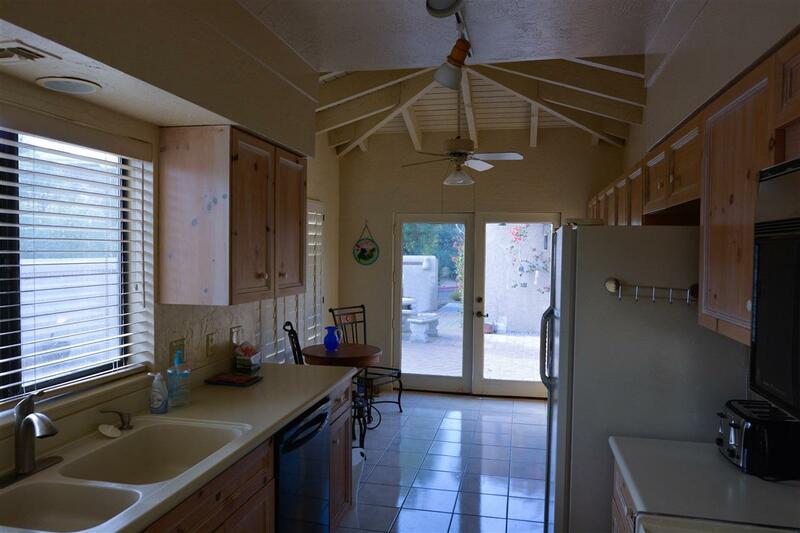 Perfect location in the Santa Rosa community of Rams Hill with astounding mountain views. 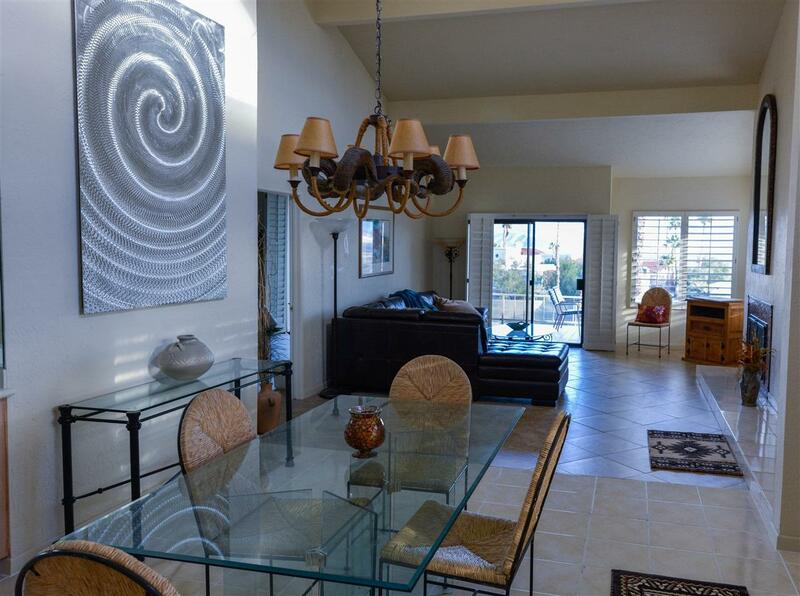 Walking distance to the Santa Rosa Recreation area with pool, tennis and BBQ facilities. 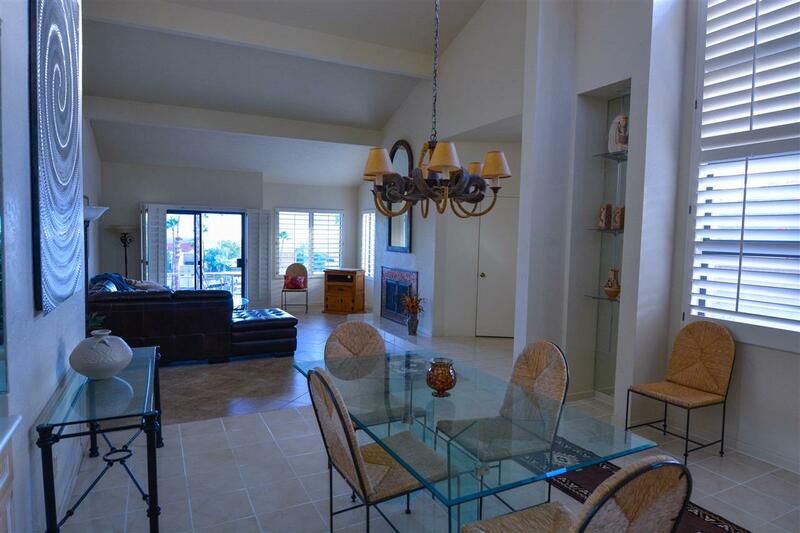 Large, private courtyard for entertaining!